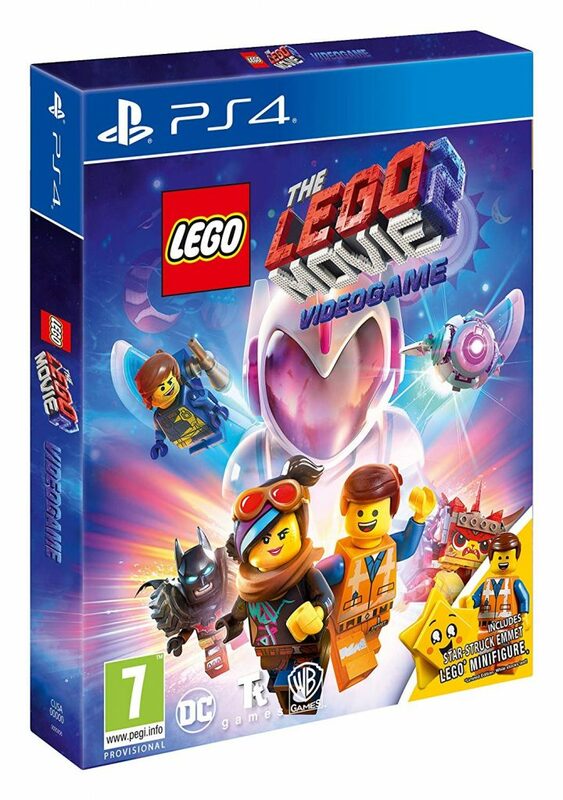 The UK exclusive version of The LEGO Movie 2 Videogame is available to pre-order now. 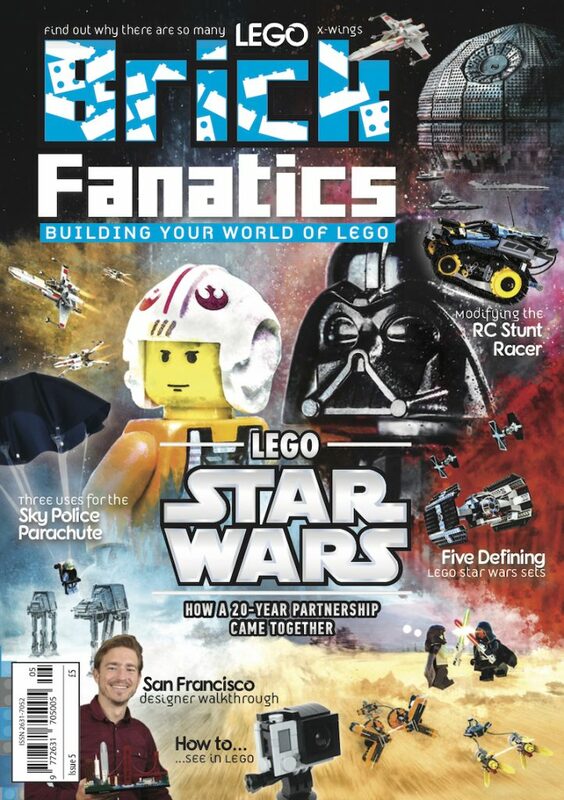 Back in November, The LEGO Movie 2 Videogame was announced to be coming alongside the film. 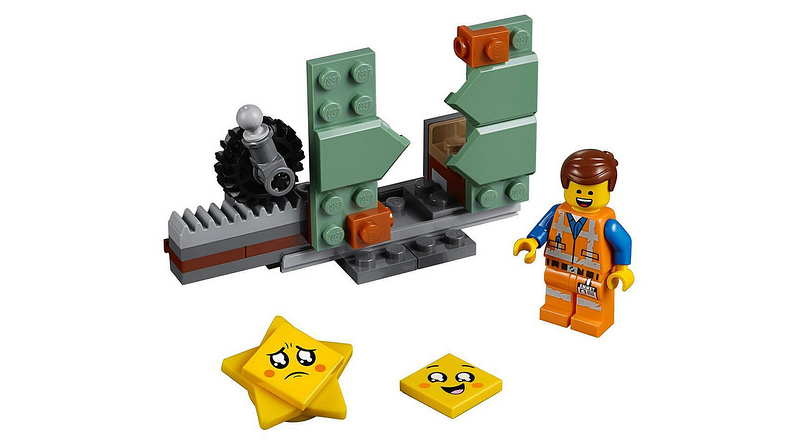 Now, Amazon has listed an exclusive edition of the game that comes with the polybag 30620 Star-Struck Emmet. This exclusive version of the game will be available exclusively from Amazon, on Playstation 4, XBox One and Nintendo Switch. Typically, these exclusive versions of the video games, that comes with either a minifigure or a polybag, sell out quickly. It is available for pre-order now and is due for release on March 1. With Bricksburg left in ruins, the game will see Emmet going into the Systar System to rescue his friends, while Lucy tries to protect them, meeting new and unusual characters along the way. 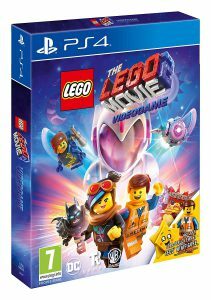 “Packed with fan-favourite and exciting new characters, mysterious locations and action from both the sequel and the original blockbuster The LEGO Movie, The LEGO Movie 2 Videogame is a wild adventure for kids to explore,” said Arthur Parsons, Head of Design, TT Games Studios, when the game was announced.